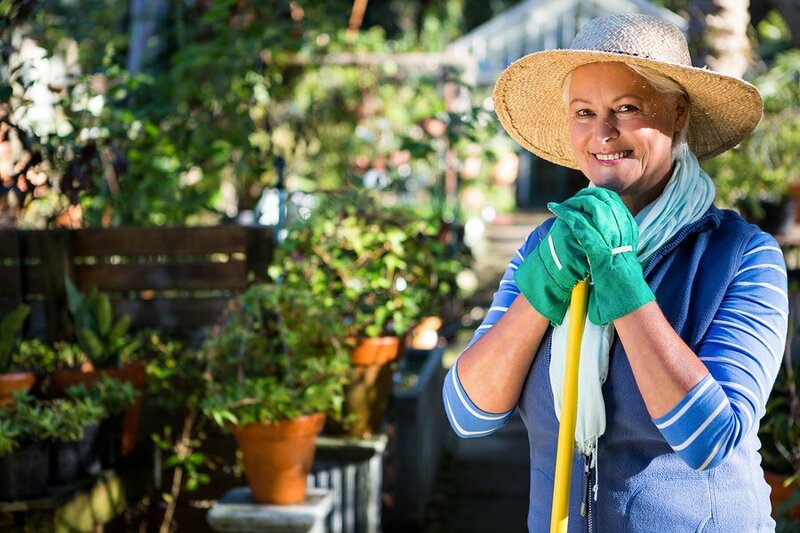 Protect Your Skin While Gardening! When gardening be sure to wear a hat and gloves. Re-apply sunscreen every two hours to protect your skin. Drink lots of water before, during, and after gardening to ensure that your body and skin isn’t becoming dehydrated. Enjoy the healing effects of getting your hands in the dirt, relishing the outdoors, and turning your yard into a relaxing tribute to mother nature’s beauty! Call Molly at 575-4555 today for an appointment for a springtime boost with a hydrating, calming facial.